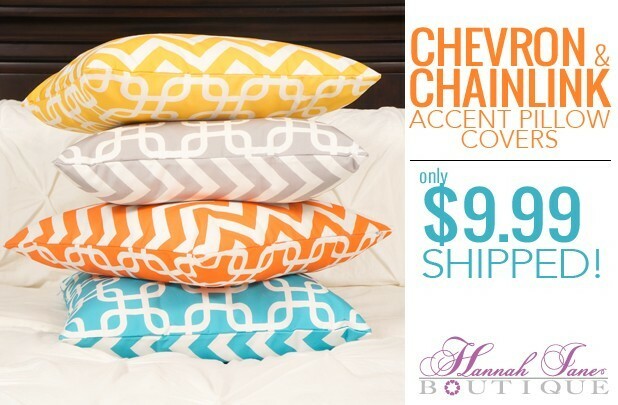 Chevron & Chain Link Accent Pillow Covers Only $9.99 Shipped – Ends Today! 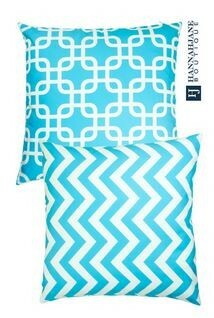 Hannah Jane Boutique has a fantastic sale going today only on their Chevron & Chain Link Accent Pillow Covers. You can get them for $9.99 with free shipping using code PILLOW12. What I love about these pillow covers is how versatile they are. 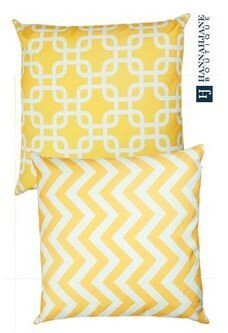 I have bright yellow Chevron pillows to accent my black couch and I love them. But these pillows have 2 designs you can change up. One day you can show a fun and trendy chevron print and the next day a stunning chainlink print just turn over the pillow. These pillow covers are made from high-end canvas and have a high quality hidden zipper, virtually kid proof! These pillow covers fit a standard 18″ x 18″ pillow (not included). This is a great way to change an entire room or add a little color to any room. They come in four different colors. Just use the code PILLOW12 to get your gorgeous Chevron and Chain Link Accent Pillow Covers for $9.99 with free shipping today! Next articleMaggy London: The Illusion Dress – Oh the Possibilities!